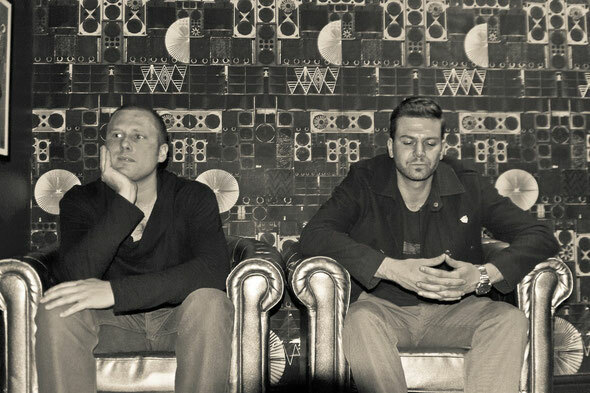 Audiojack return to 20:20 Vision with the release of the ‘No Equal Sides’ EP, comprising three original cuts from the Leeds based producers. Audiojack's last 20:20 single, the 'Get Serious’ EP, was a big release, and it’s taken them the best part of year to follow it up with another set of three tracks. In that year they have been further developing their sound and nurturing their Gruuv label. Audiojack have started to bring in some subtle changes to their production styles which first came to light on the 'Radio' album. 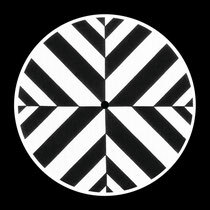 This EP is an example of the juxtaposition between their tried and tested dance floor techniques and a more refined, experimental sound. 'No Equal Sides' is well produced, rolling deep house that builds up to an old school breakdown and maintains a dubby feel due to its bassline gluing the track together. 'Tunnel Vision’ may well surprise a few people, as it showcases a real soulful side to the Audiojack sound. The live vocals bed down on some classic deep house pads and smooth break beats. 'In Principle' rounds the EP off, cutting up vocal pads, more break beats and flipping it into a more familiar 4/4 territory. It’s out now.